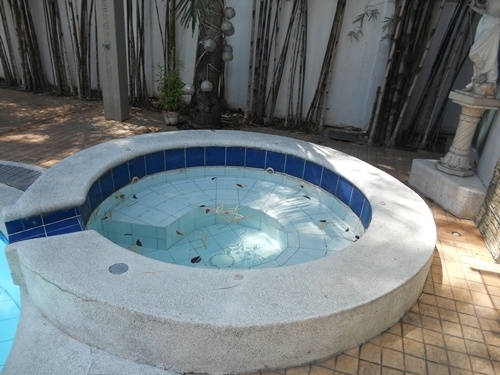 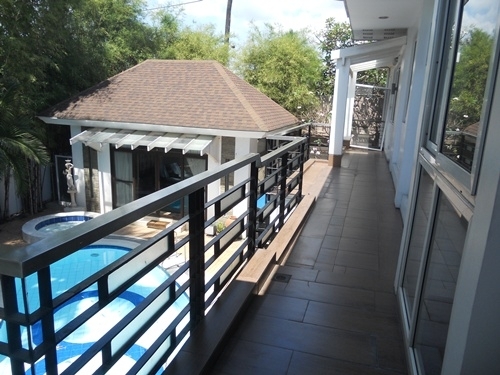 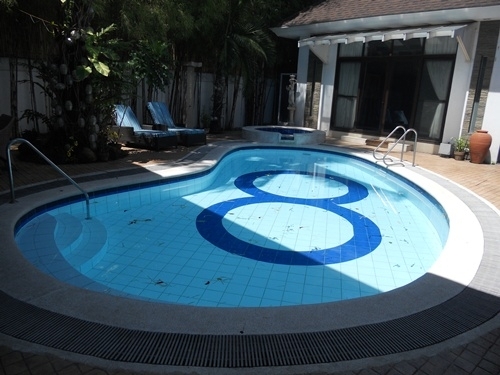 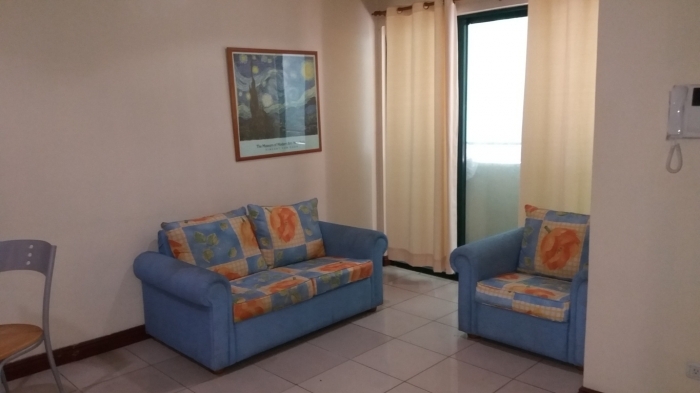 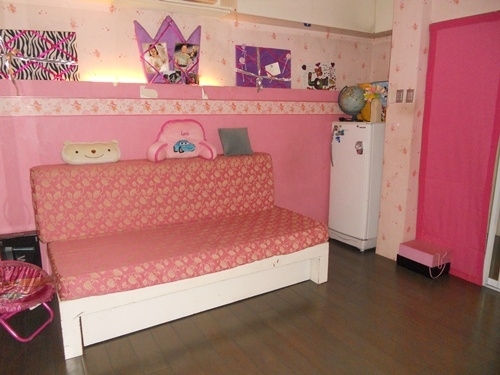 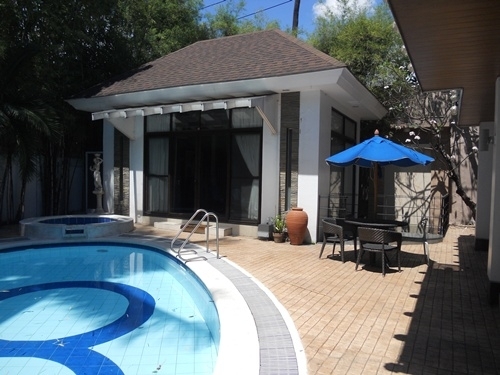 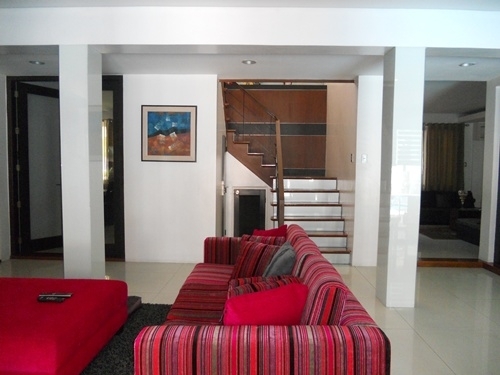 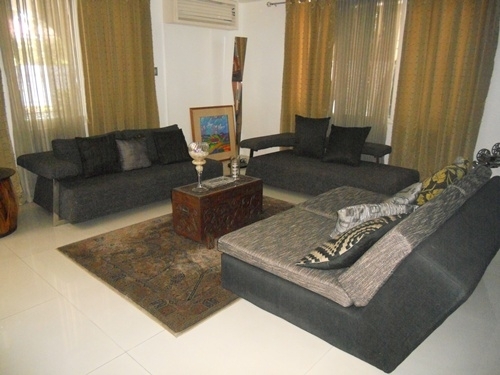 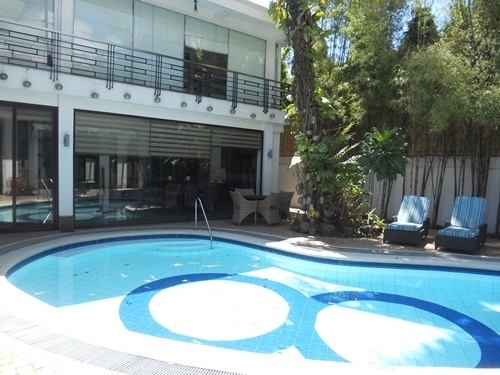 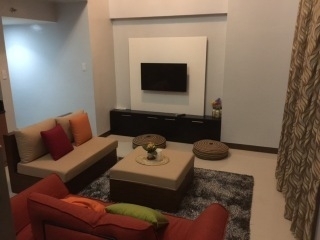 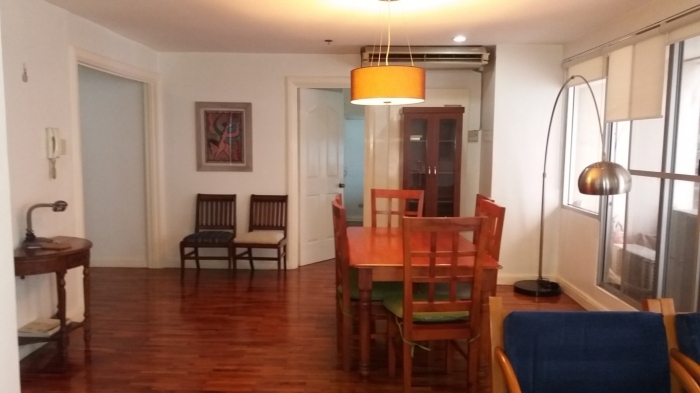 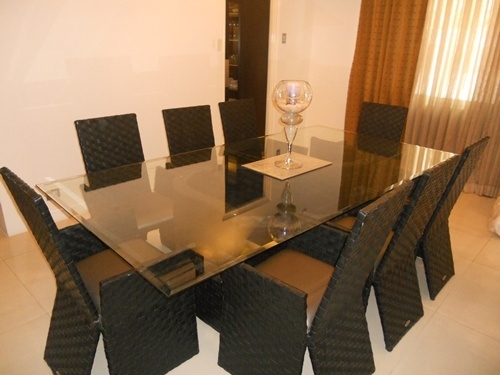 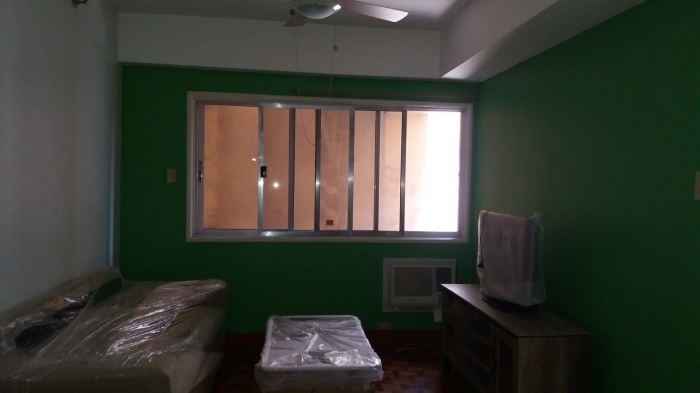 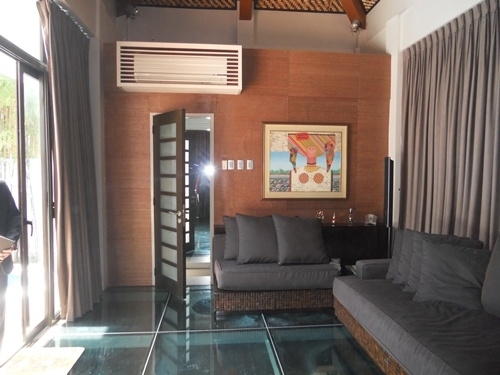 This Fully -furnished and fully refurbished house with a swimming pool is now for sale in Dasmarinas Village. 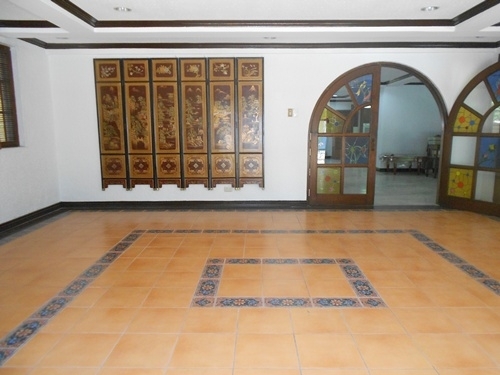 The two-storey main house has 6 large bedrooms, 6 bathrooms, den, a formal dining room, a living room, a lanai and the main kitchen. 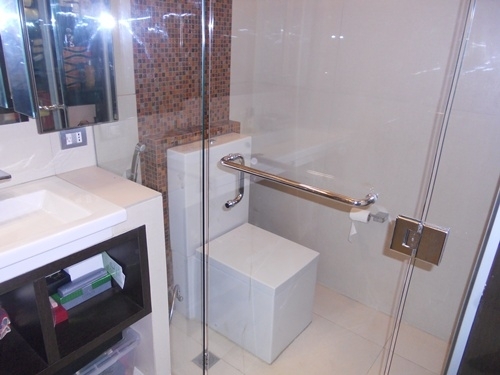 The loft type gazeba, at the back of the garden, has its own bathroom/shower. 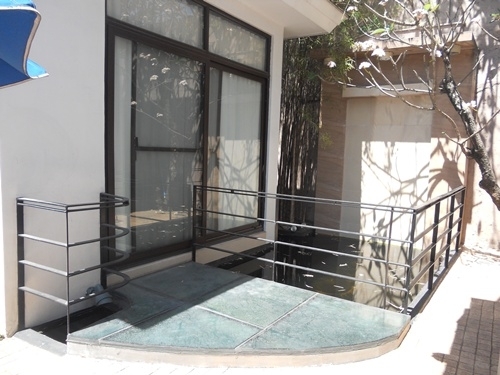 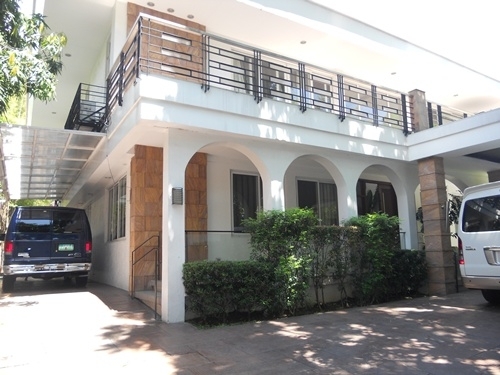 The guest house has 3 bedrooms, 4 bathrooms, its own living room and entrance from the driveway. 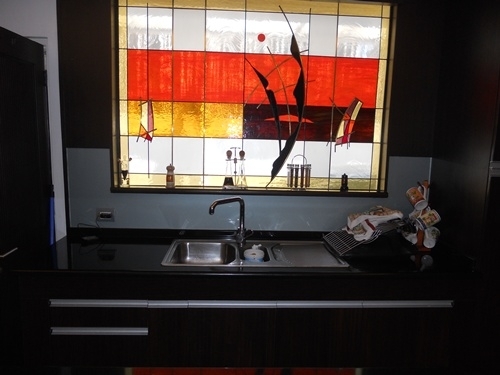 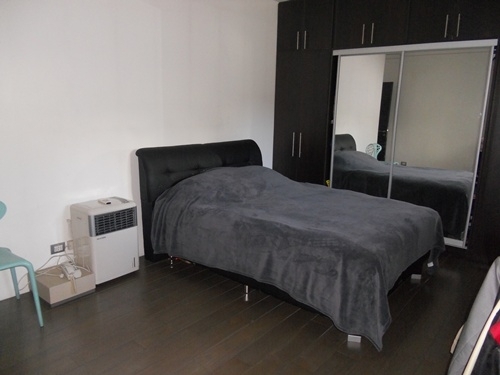 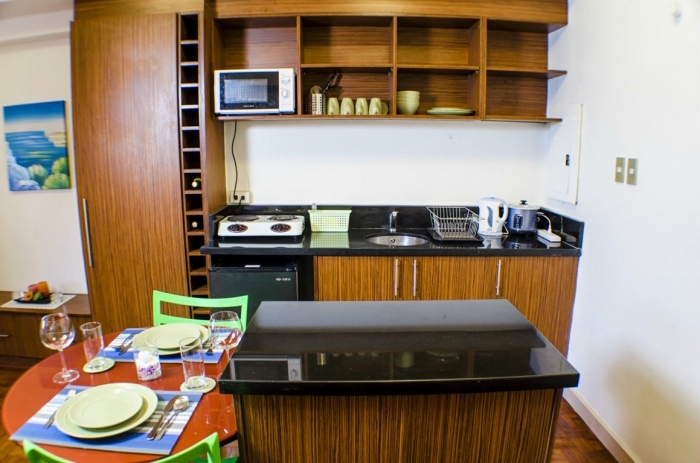 Can also be found a dirty kitchen, maids quarters, drivers quarters with one bathroom. 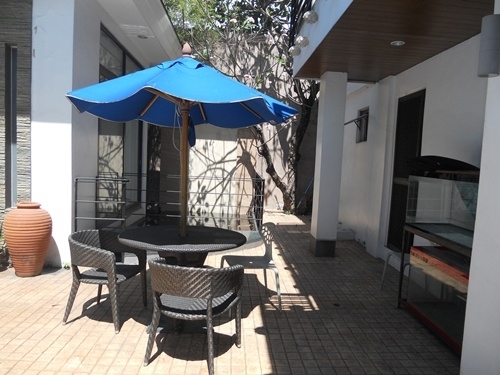 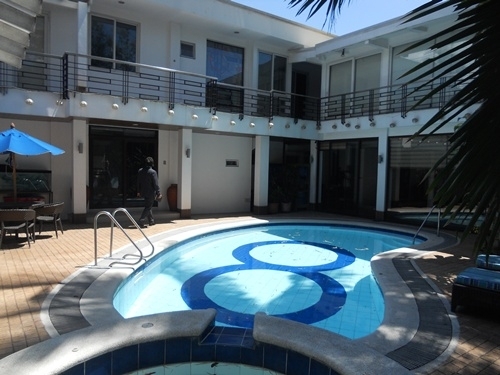 The compound is fully secured with a gated parking that can accommodate 6 cars. 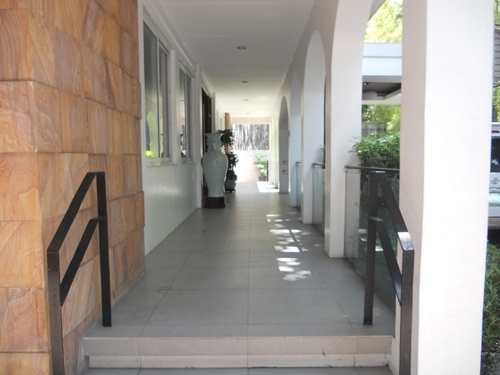 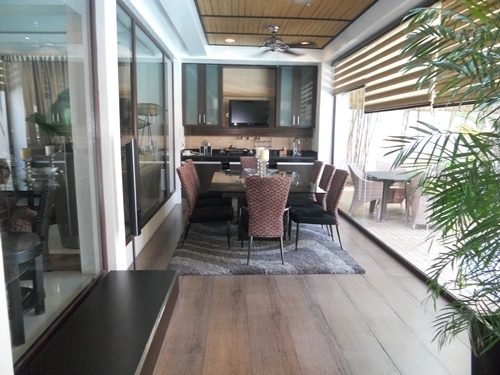 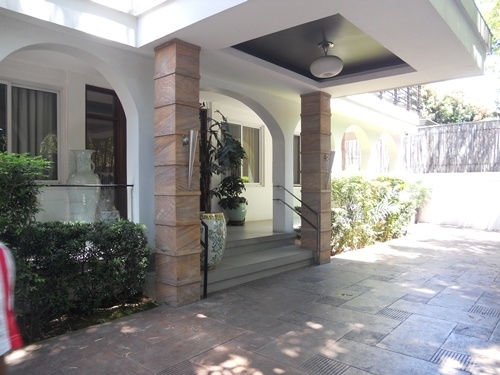 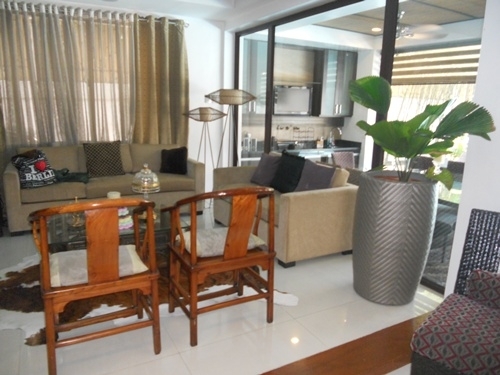 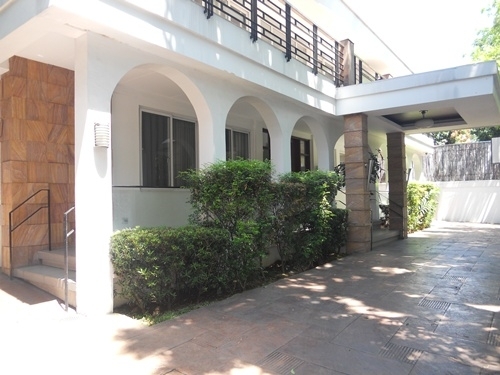 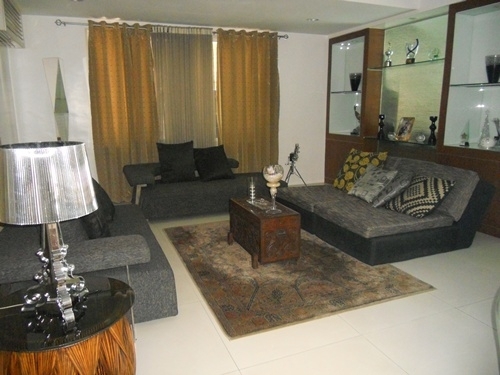 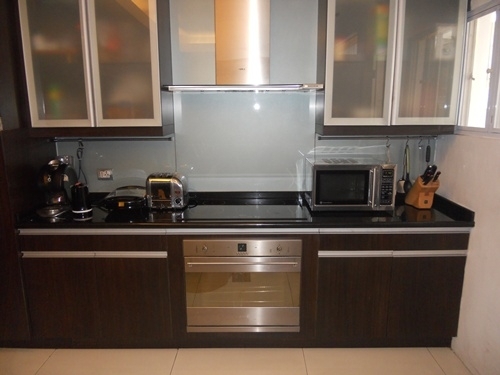 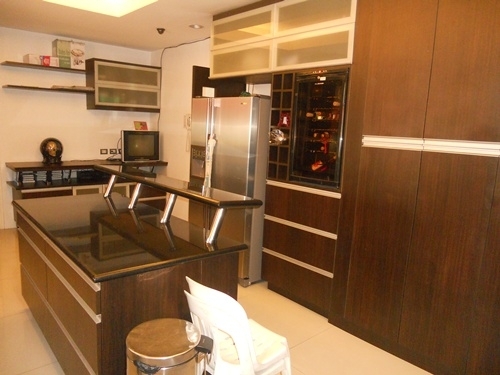 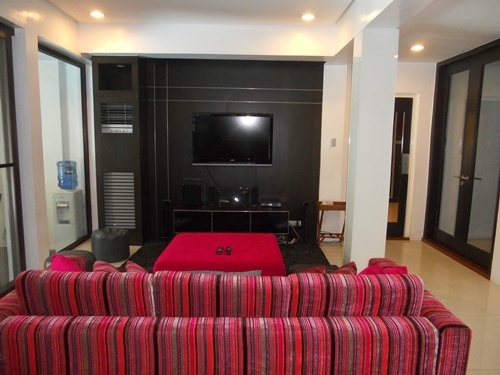 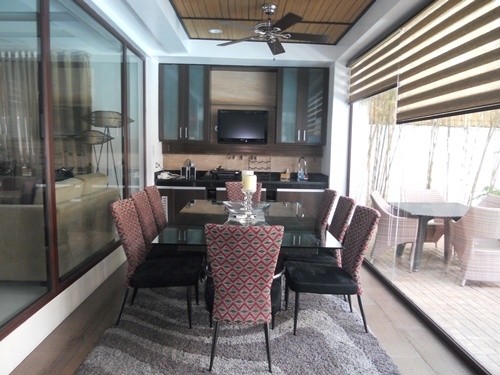 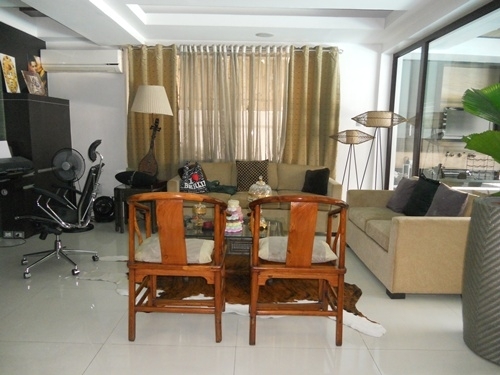 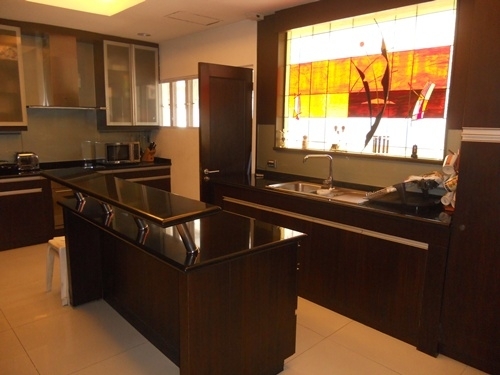 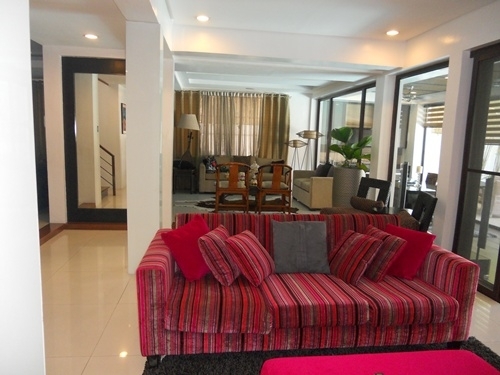 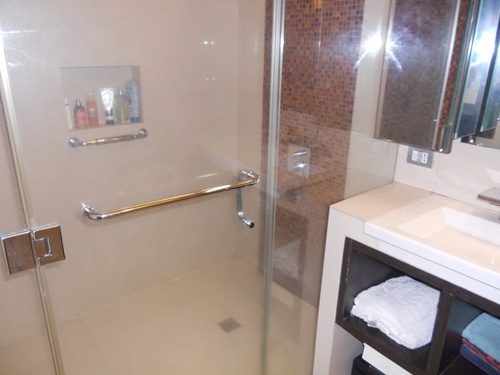 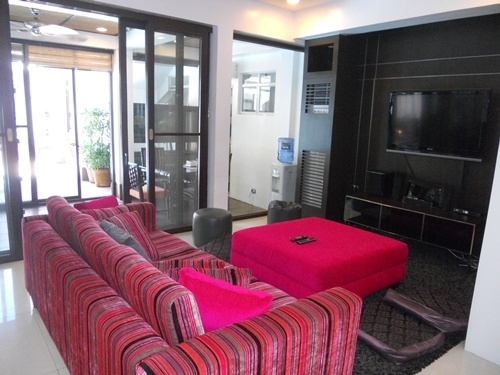 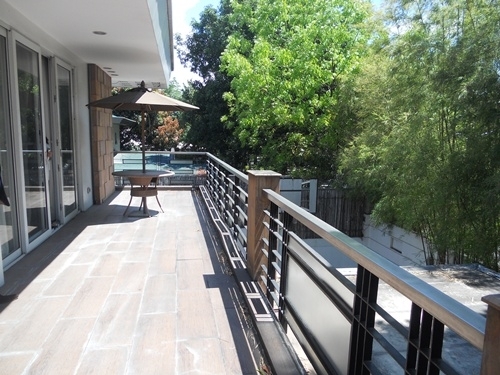 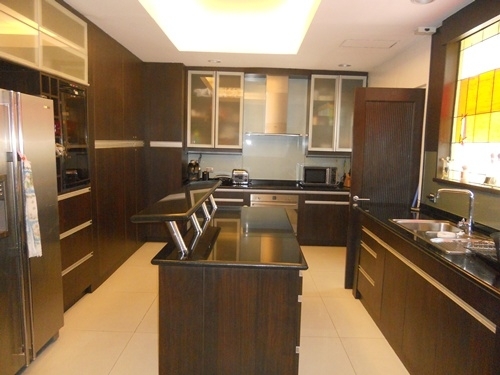 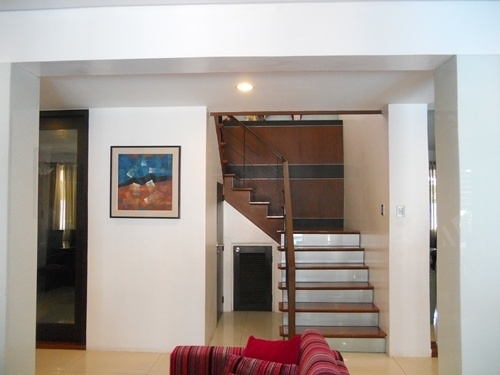 Dasmarinas village is the largest private subdivision and gated community in Makati area. 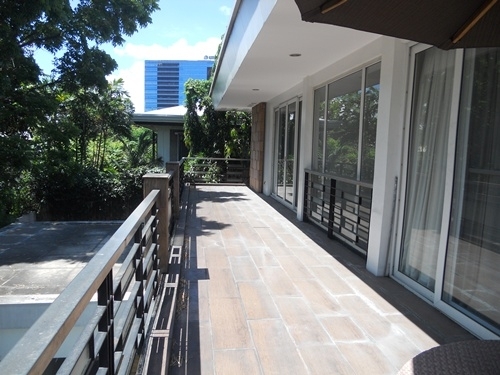 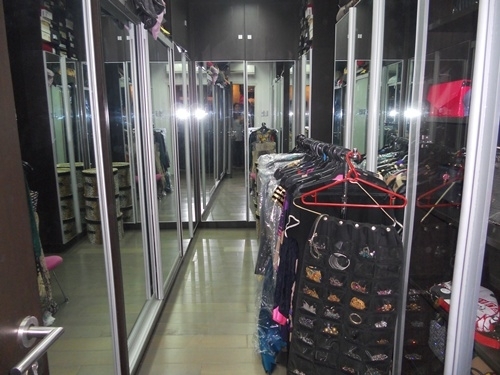 Its just a few minutes away from Greenbelt and Glorietta . 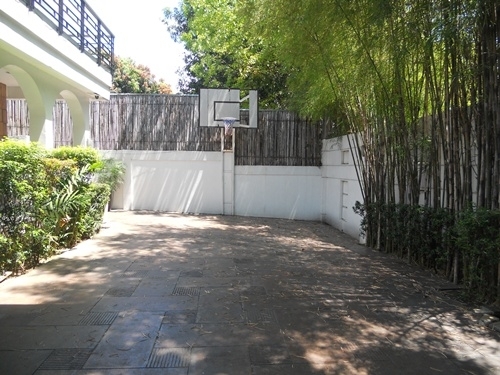 The village contains two parks a post office, an enclosed pavilion that is rented out for private functions, a gym, a basketball and badminton court, and a tennis court. 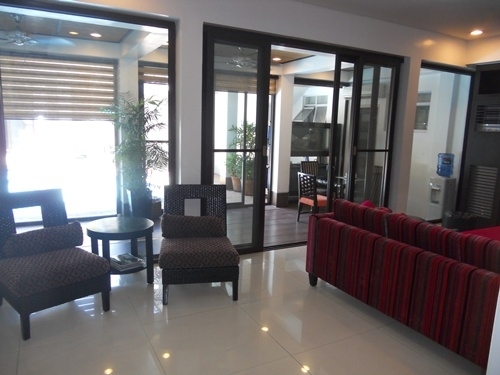 In addition, Barangay Dasmarinas runs a medical clinic and a dental clinic for residents and their hired help. 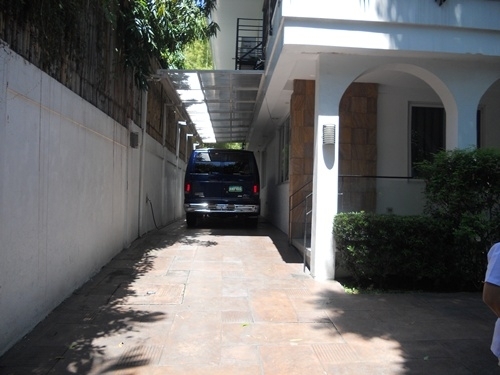 Dasma Village is well-known for its heavy 24/7 security and many embassies have found their home here. 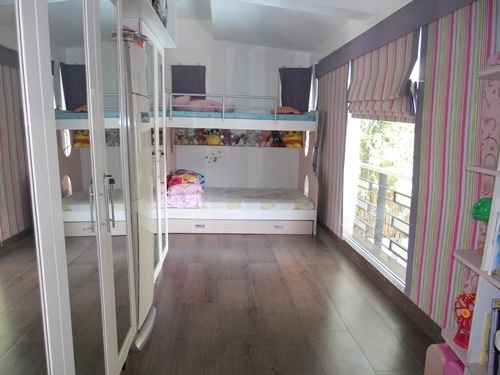 For families with children it can offer several nursery and private school. 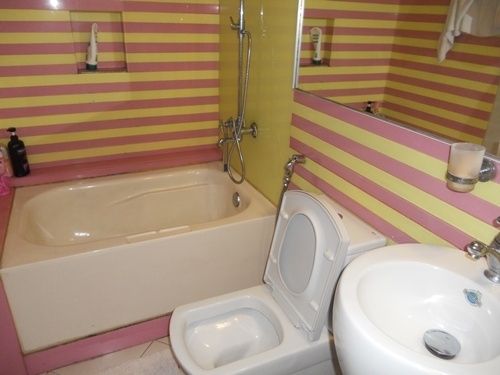 The price is available upon request.